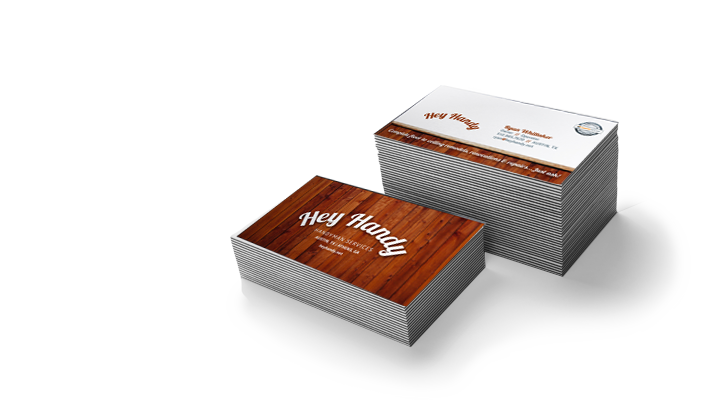 Login for signs, printing, clothing & DIY products. 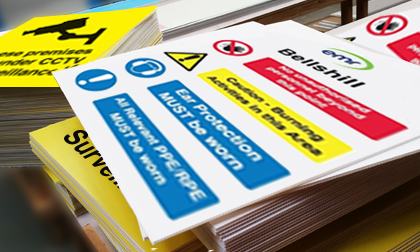 Sign makers and printers of safety signs, garments and vinyl graphics. 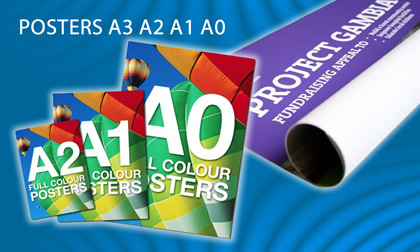 A 1 stop solution for signs, vinyl graphics, lettering, labels, banners, clothing and business stationery printing. 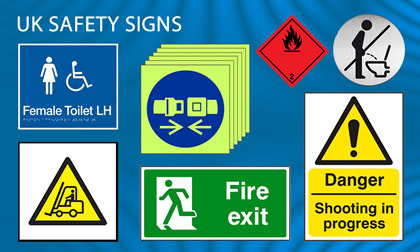 UK stockists of safety signs, road signs, workwear and clothing. Register to start saving. 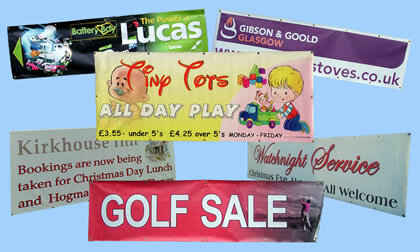 Order Signs - Vinyls - Fabrics - Litho Printing - Safety Signs - Banners - Displays - Clothing - DIY Office Supplies. 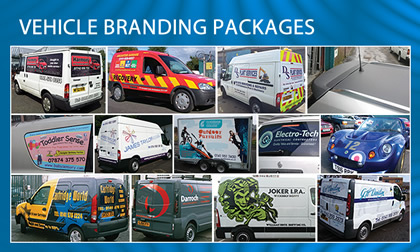 Fast online ordering of self-adhesive vehicle lettering and graphics. 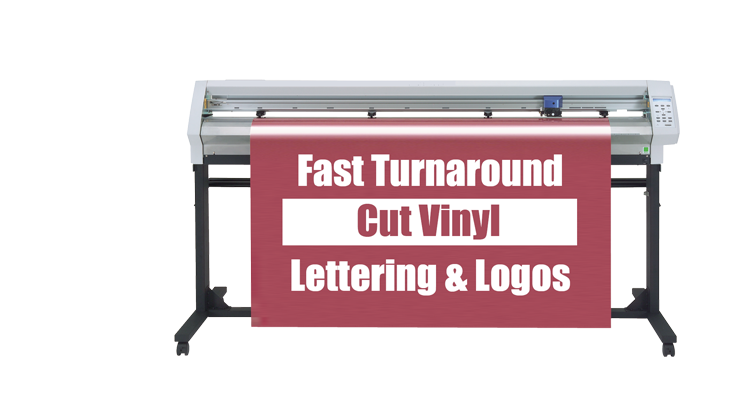 Use our selection of vinyl lettering and large format media calculators to obtain quick online prices for sign and vehicle lettering, printed vinyl graphics, PVC banners and direct to substrate printed panels. 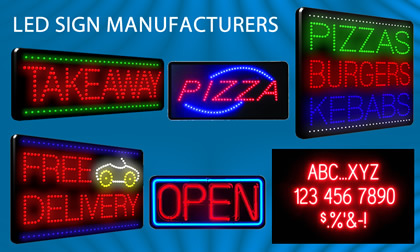 We offer a full sign manufacturing service, for competitively priced commercial, retail and industrial signage. 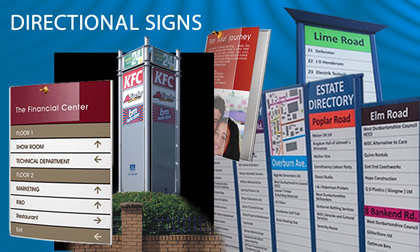 We also offer a local sign installation service. 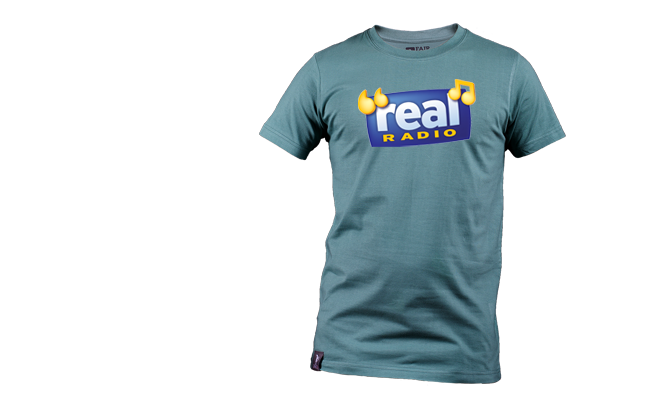 With a range of over 45,000 branded clothes sourced from hundreds of clothing manufacturers. 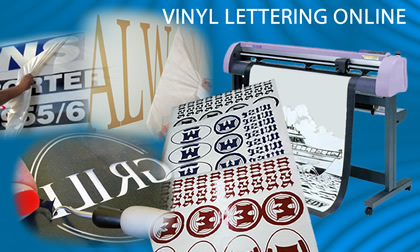 We can organise screen printing or heat press vinyl transfers of text and logos to your garments. 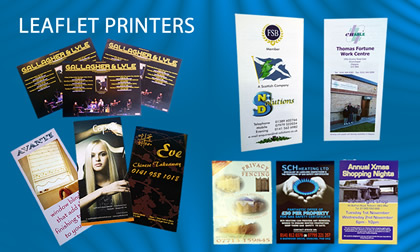 Save money with our complete design, artwork and printing service. 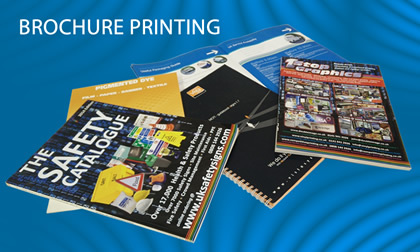 Search low-cost print prices with online ordering and fast UK delivery. 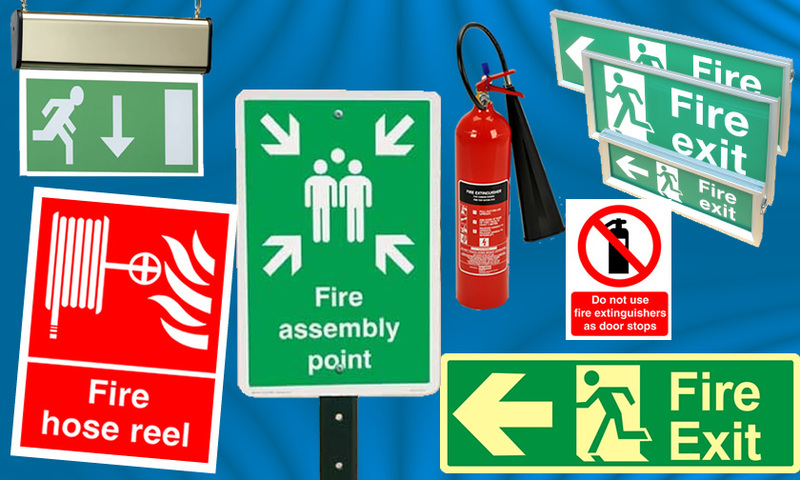 UK suppliers of low-cost safety signs, safety and DIY products. 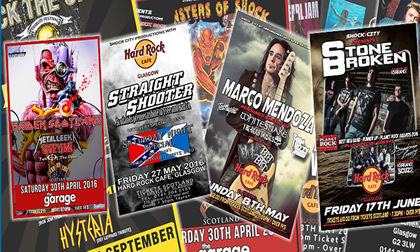 Fast next day delivery and volume discounts. 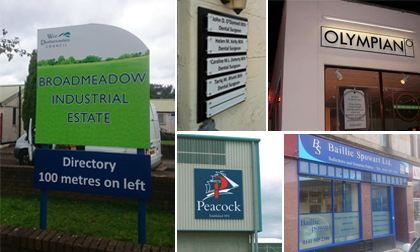 Since 1984 we have manufactured and screen printed all types of shop and factory signs, exhibition panels and window displays for companies throughout the UK. 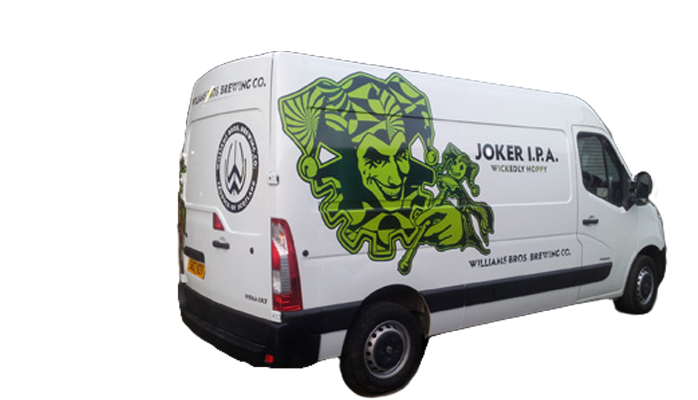 As well as printing large format digital vinyl and full colour PVC banners, we can also provide screen printing services as well as self-adhesive vinyl lettering, built up led letters, decals and vinyl graphics for cars and vans. 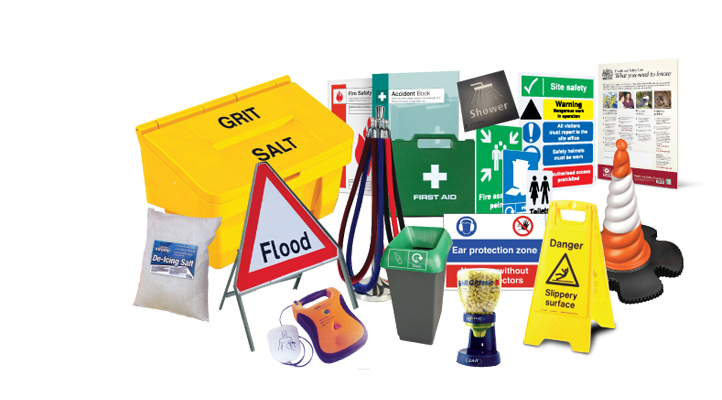 We are the UK largest supplier of low-cost UK health and safety signs, fire exit signs, braille signs, warning signs, danger signs, hazard chemical signs, aluminium road traffic signs, safety labels and tapes. 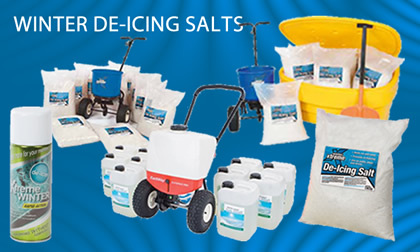 In addition to de-icing salt and grit bins. 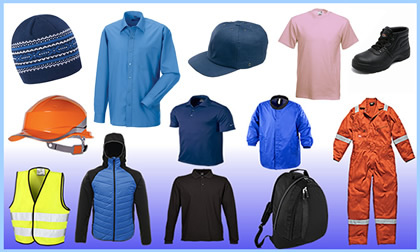 We also offer garment printing services and stock a massive range of quality workwear clothing and DIY sign fixing products. 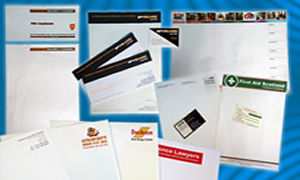 We offer an affordable online business stationery printing service for letterheads, leaflets, presentation folders, calendars, brochures, compliment slips, menus, business cards, posters and scratch cards. 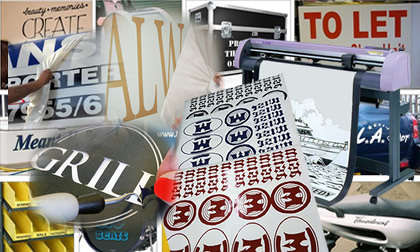 We also provide a low-cost screen printing and label printing service and offer a fast reliable service. 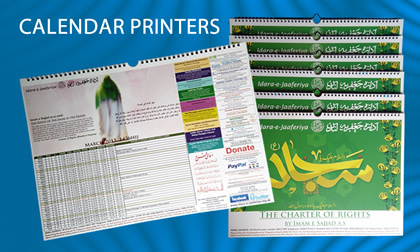 Larger orders will attract higher discounts, lower prices and free delivery. 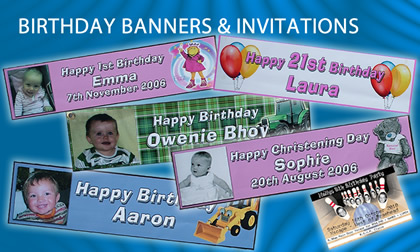 A complete online graphics sign and printing service - click below for quotes or secure online ordering. 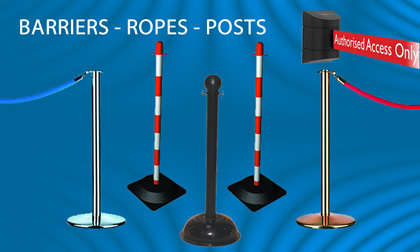 Why our customers are satisfied. For the last 35 years, we have cared a great deal about our customers’ needs and have offered whatever we possibly can to accommodate their budgets, design ideas and deadlines. 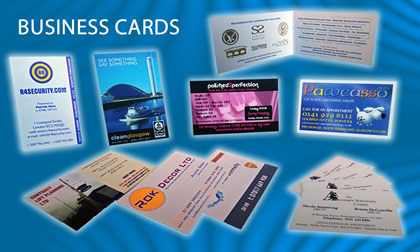 There is nothing better than being gainfully employed, except the satisfaction that the work you have just produced is admired by both your customer and in turn his customer's, we seem to enjoy that satisfaction quite a lot, as our existing client base often compliment us on the creative work we offer. 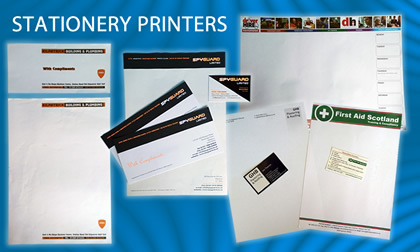 In these changing times it is nice to know that our company like ours can allow you to store your previous quotes, designs and orders, we catalogue and index all your previous work on extensive database, meaning we can open your previous jobs from years ago in a just a few minutes. 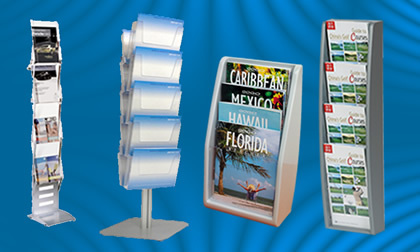 Why work with 1 Stop - Double Image Designs Ltd.
Low cost, effective design and artwork services. 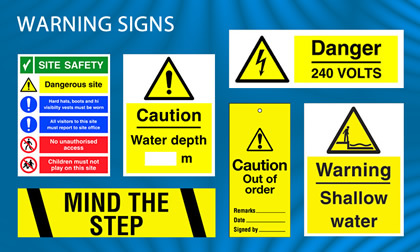 Fast next day suppliers of safety signs, sign products and clothes. 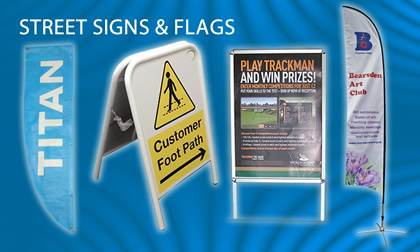 Large format digital sign printers of vinyl, banner and substrates. 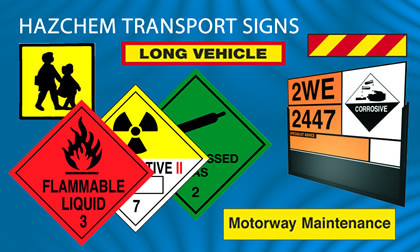 Sign manufacturers of fascia signs, vehicle livery and display signs. 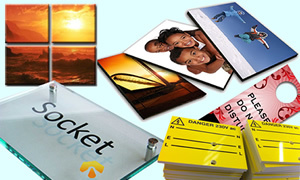 Stock photographs library and photocopying and duplicating services. 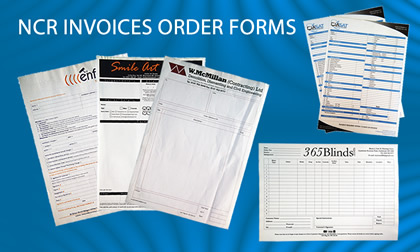 Client area that will allow you to view quotes and invoices and view recommendations. 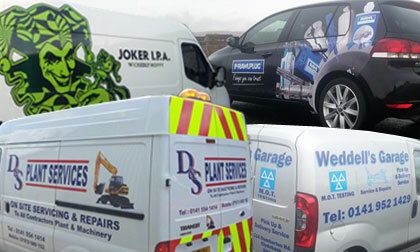 For the past 33 years, Double Image Designs Ltd, have been supplying a range of graphic services to various companies and individuals across the country. 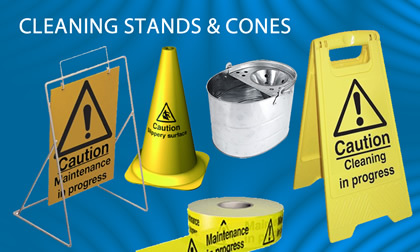 We offer a complete design, print and sign manufacturing service, supplying signage, banners, exhibition displays, large format and stationery printing, cut vinyl graphics, safety signs and products, work wear, and vehicle branding. 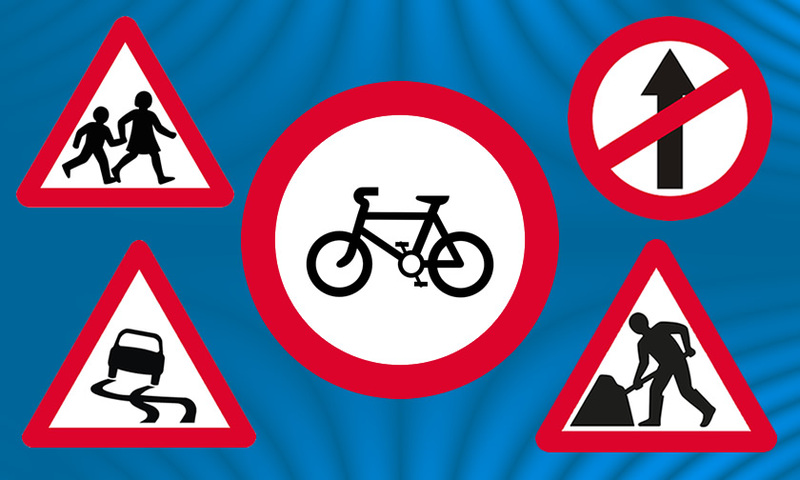 Our regular customer's have saved time and money by repeatedly using our 1 stop graphics service. 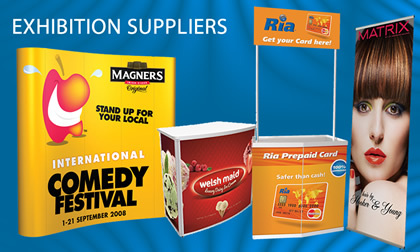 By offering loyalty discounts our regular clients have saved money on safety signs, printing, all types of signs, banners, large format printing, DIY supplies, clothing and garment printing by using a 1 stop graphics service.